On august 15th, 2013, Ambassador, H.E. 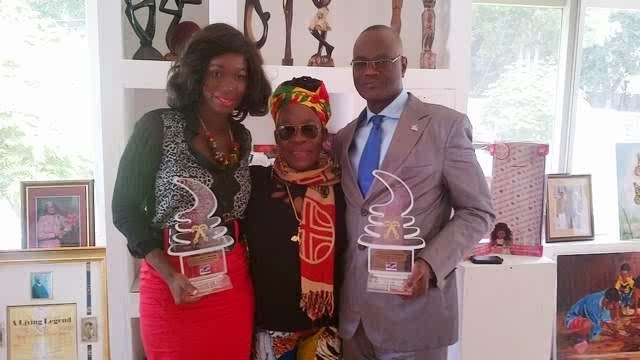 Dr. Erieka Bennett, founder and head of Mission of the Ghana based (AU) Diaspora African Forum hosted an Awards presentation to honor individuals who had made progress in positively impacting the Diasporan community. Among those honored were Ama K. Abebrese, renowned actress and TV host and Dr. Kofi Amoah, Ghanaian business mogul. 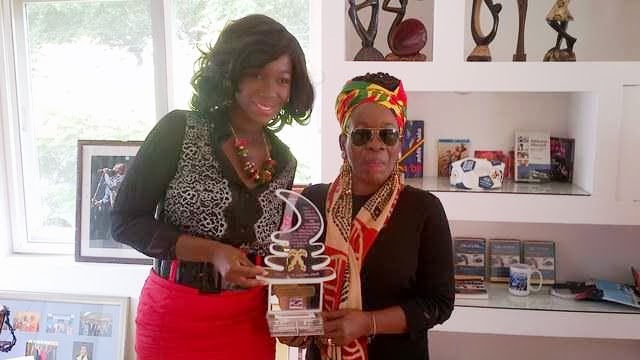 Each of these honorees were presented their awards by the legendary Nana Rita Marley who was just recently recognized as a Ghanaian citizen when she received her Ghanaian passport at the 50th Anniversary AU Awards dinner hosted by the DAF mission two weeks ago at the La Palm hotel here in Accra. 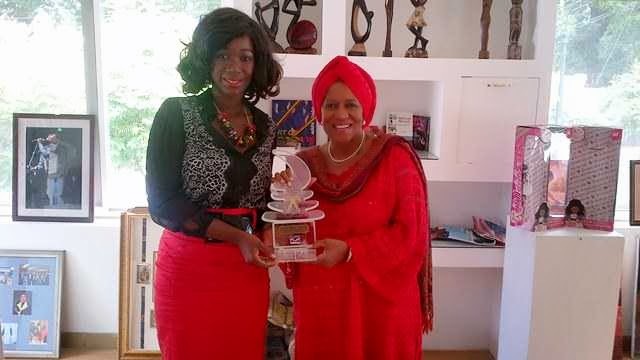 The (AU) DAF is the fist diplomatic mission globally to represent Diaspora Africans.